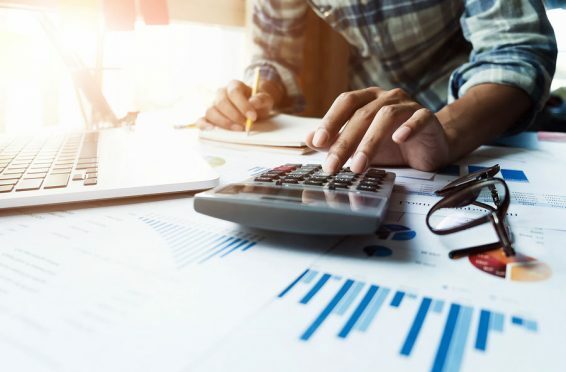 Cost segregation studies, or cost segs, have been a widely used accounting tool by business owners and accountants as a way to preserve capital and realize significant tax benefits through accelerated depreciation, asset reclassifications and easier write-downs when assets are disposed of. However, with tax reform, many investors are asking whether or not cost segs will continue to benefit them. Depending on their situations, businesses that have filed extensions or are willing to file amendments to their 2017 returns, can now apply some of their future depreciation against a current higher tax liability, says Walt Batansky, CFO at Avocat Group, a commercial real estate services firm. However, cost segs do come with some risk. When engaging a third-party firm to conduct the study, investors should look for firms that employ professionals with strong engineering, architecture, construction and tax accounting backgrounds. Professionals who lack the appropriate background are often unable to realize maximum savings for their clients because they lack industry expertise. ATS partners with CPAs to provide cost segregation to their clients. If you are a CPA or Business Owner please contact ATS today to learn more.